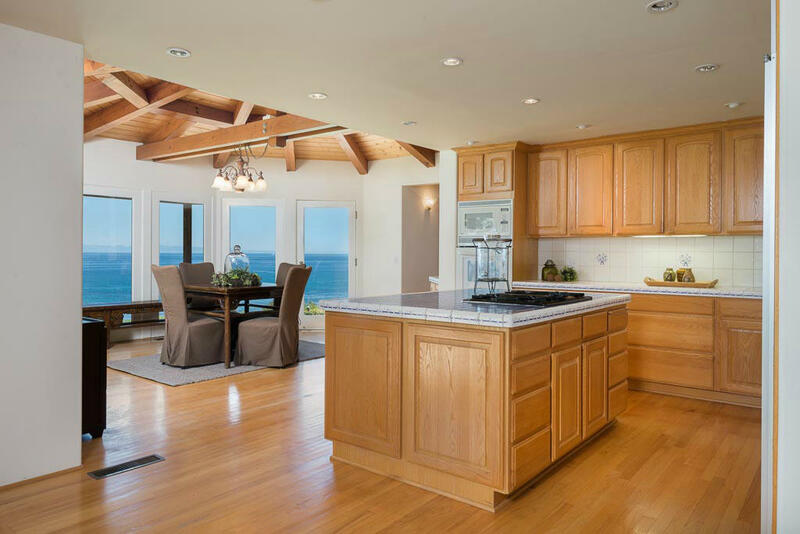 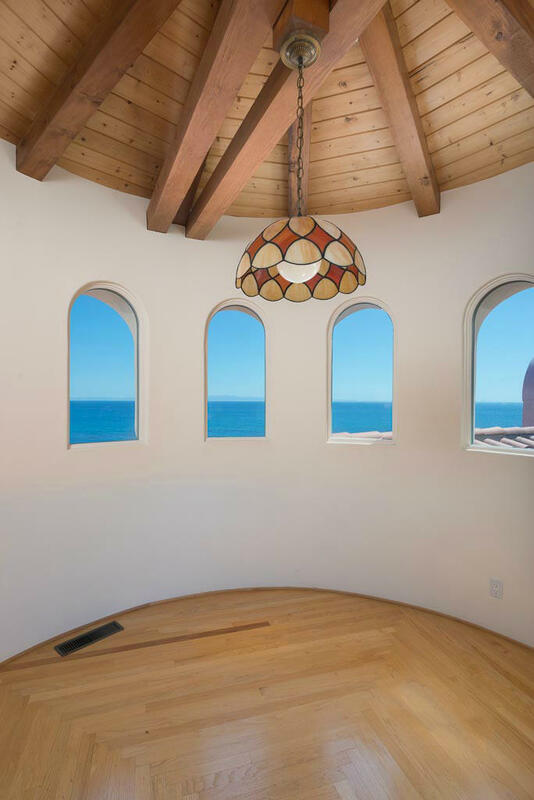 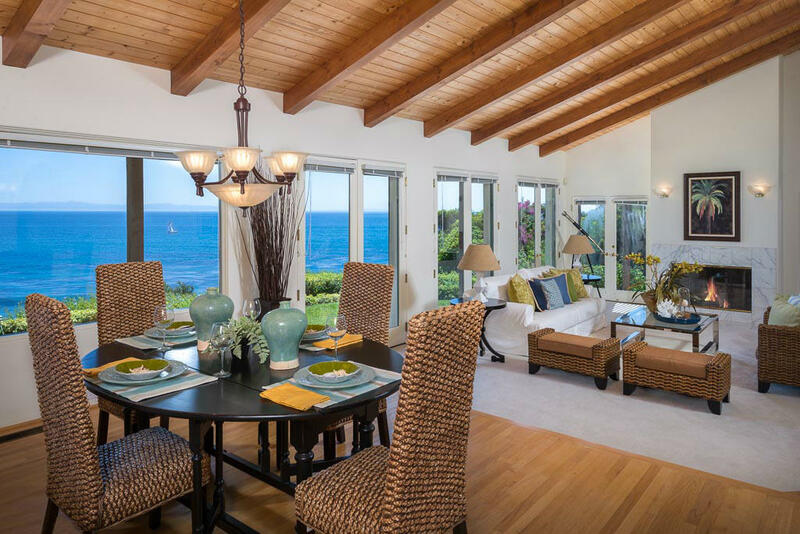 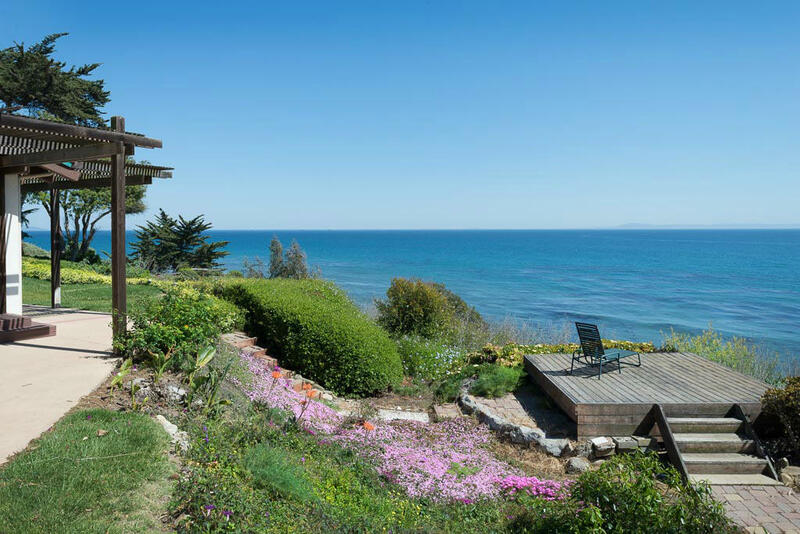 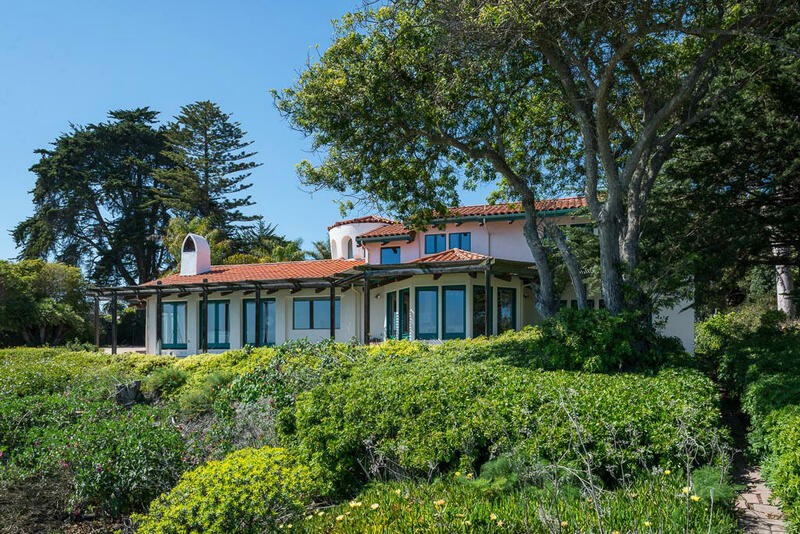 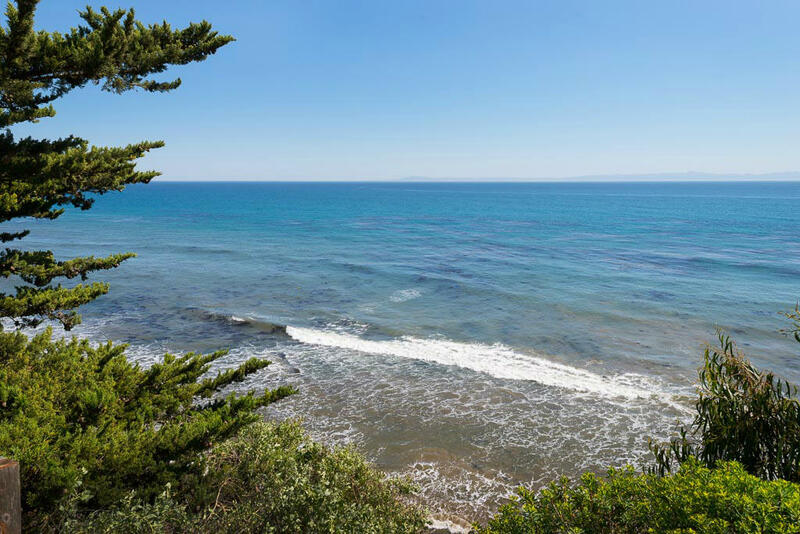 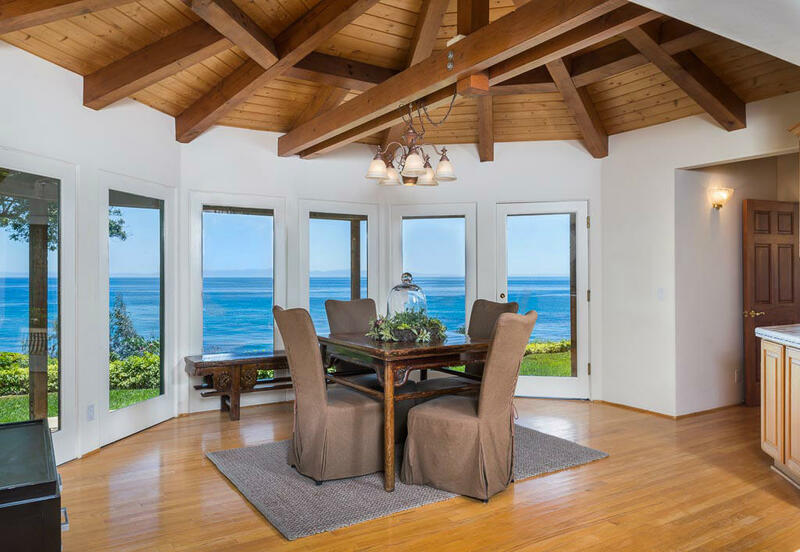 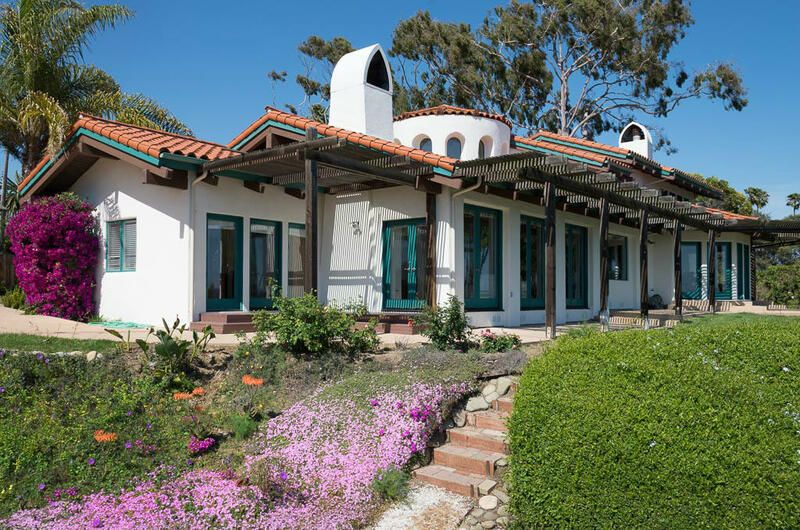 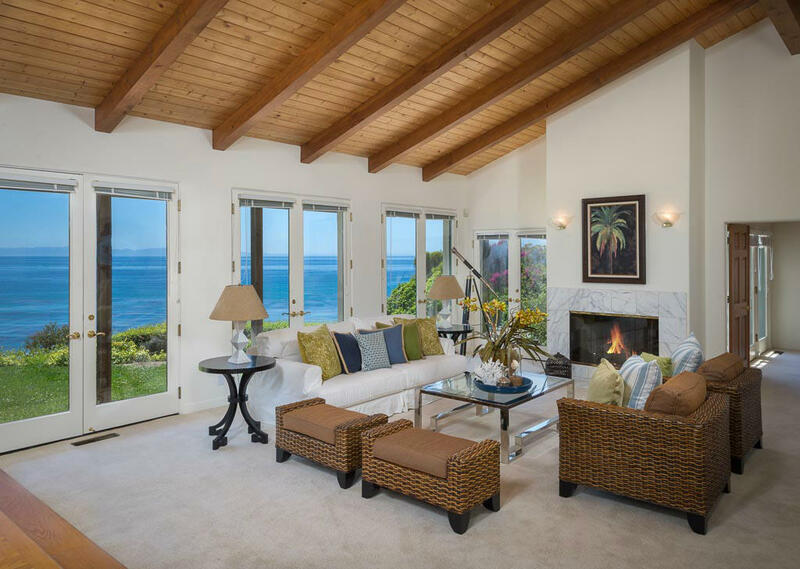 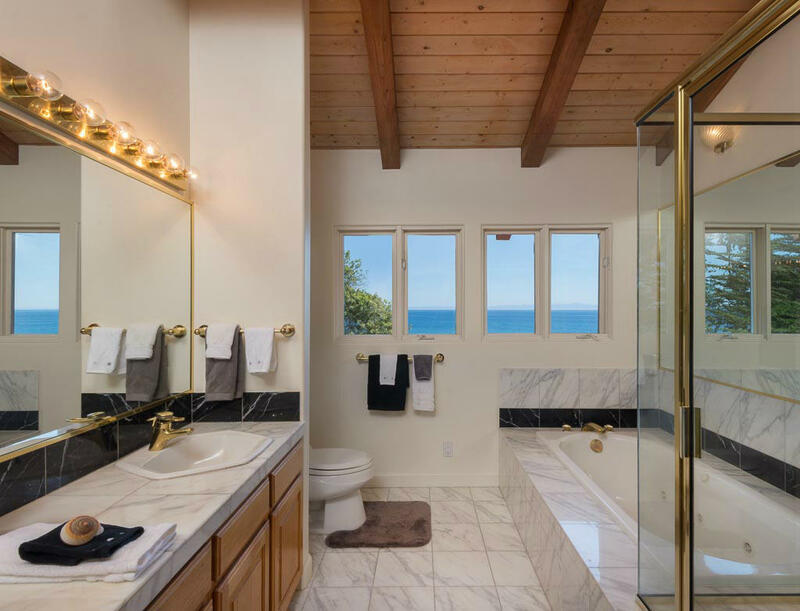 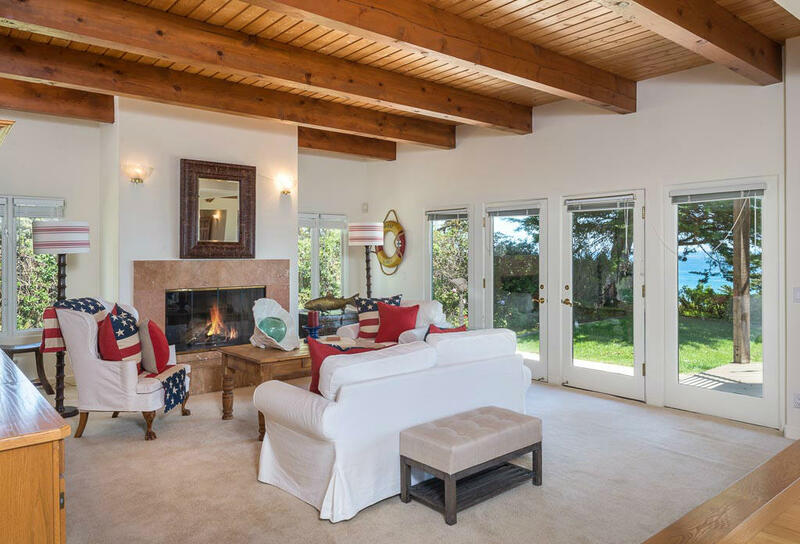 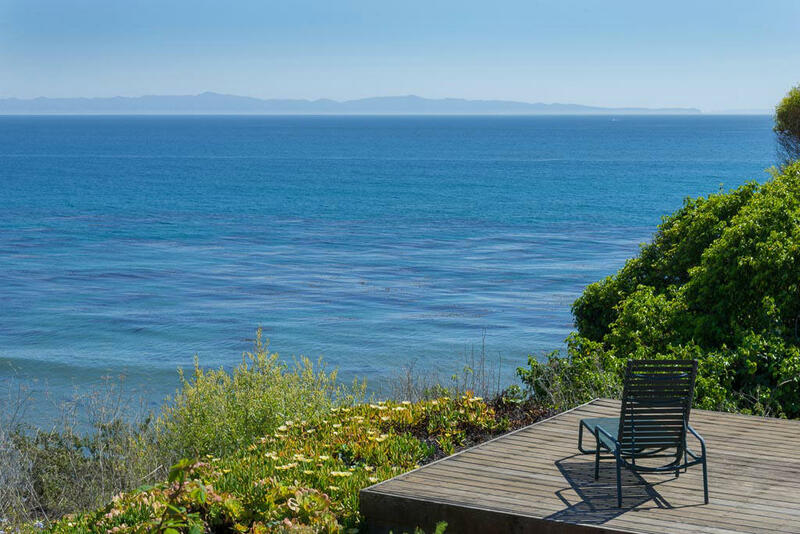 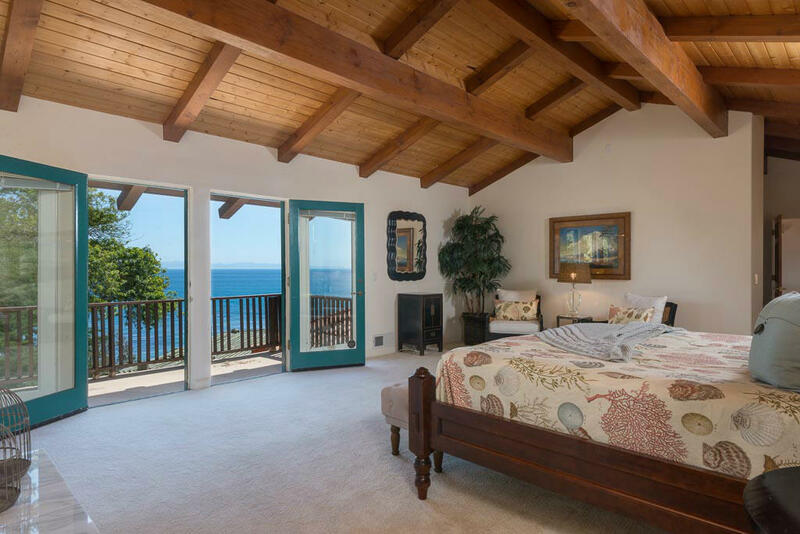 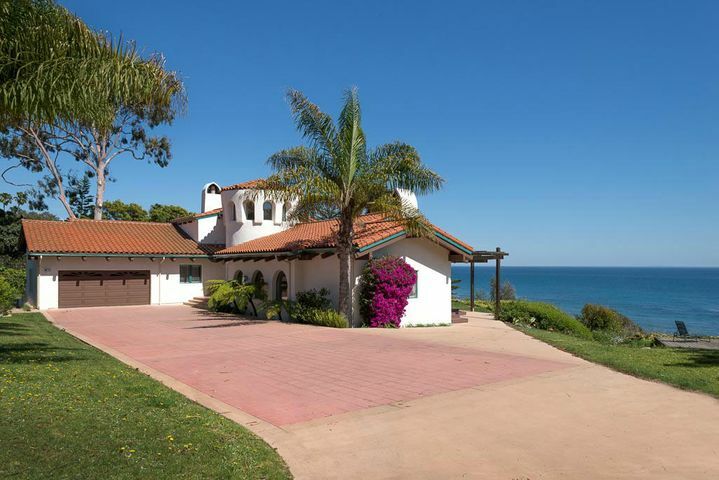 Incredible gated Spanish estate set on approx 200 feet of ocean frontage next to Shoreline Park in Santa Barbara’s favorite Mesa neighborhood. 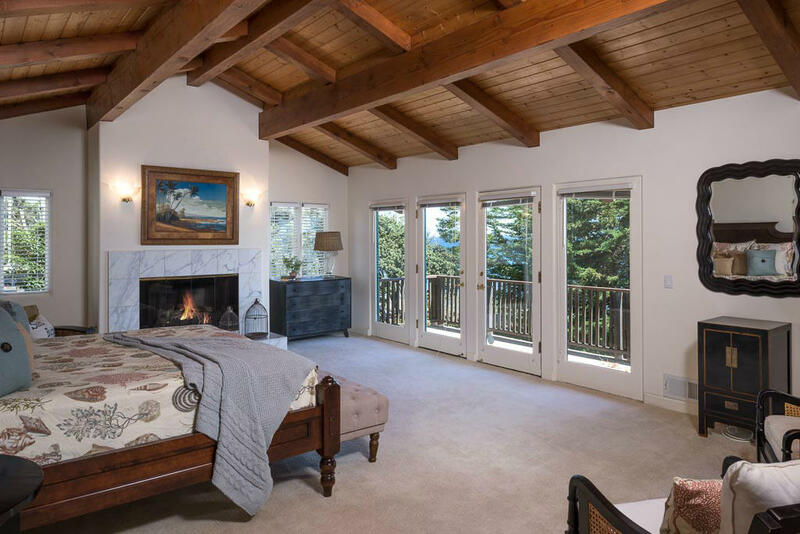 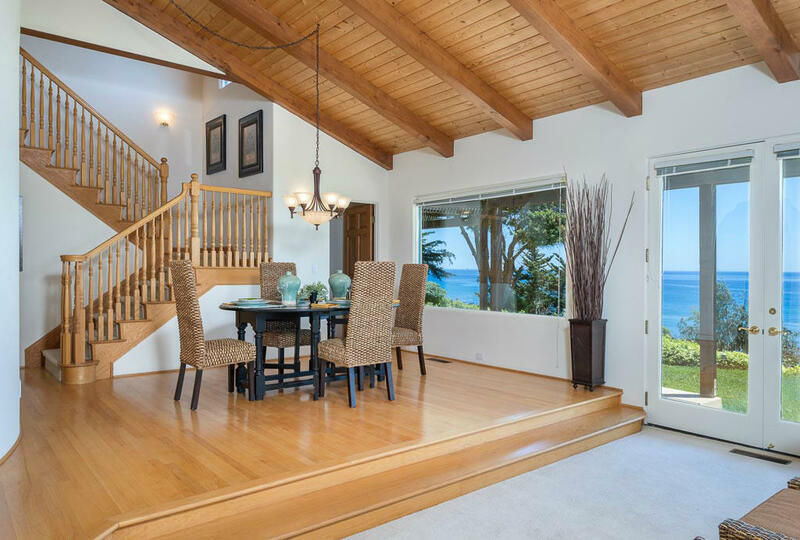 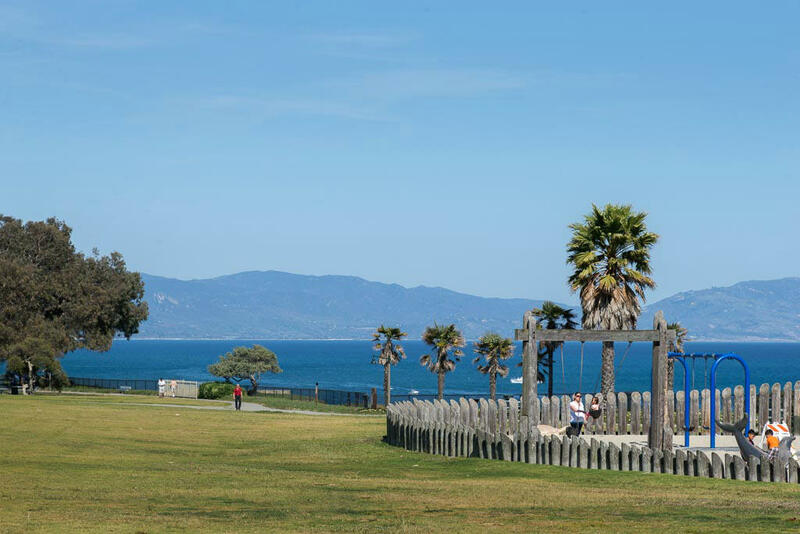 Stunning unobstructed ocean, island & Shoreline park views from every room. 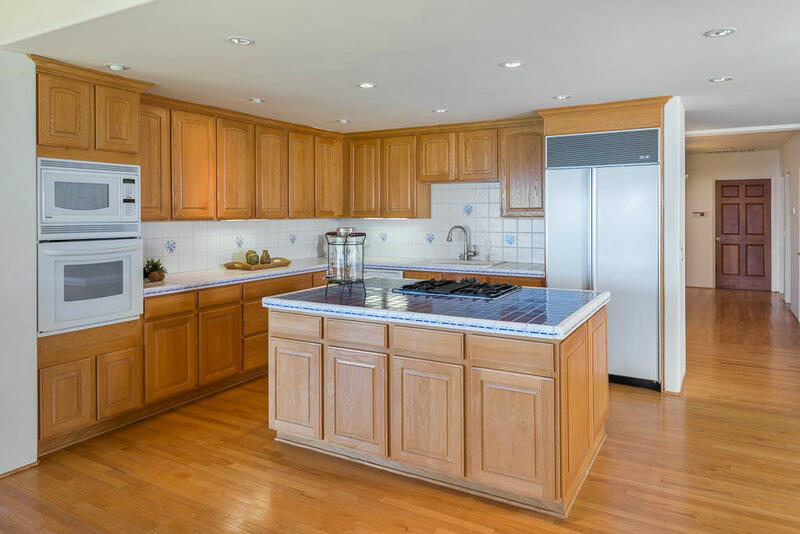 4,357 sqft home enjoys many amenities: hardwood floors, cathedral beam ceilings, 3 fireplaces, many French doors, large family room off the kitchen, 2 private offices, dining area.. 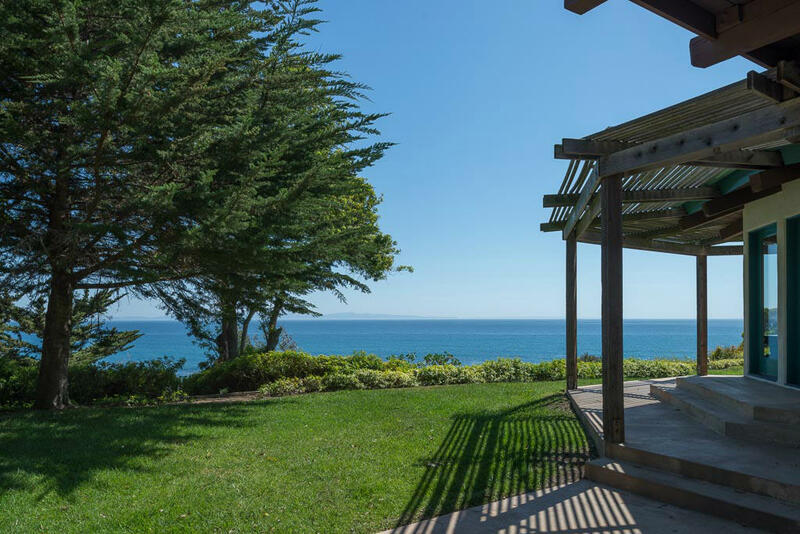 Directions: Down a private driveway. 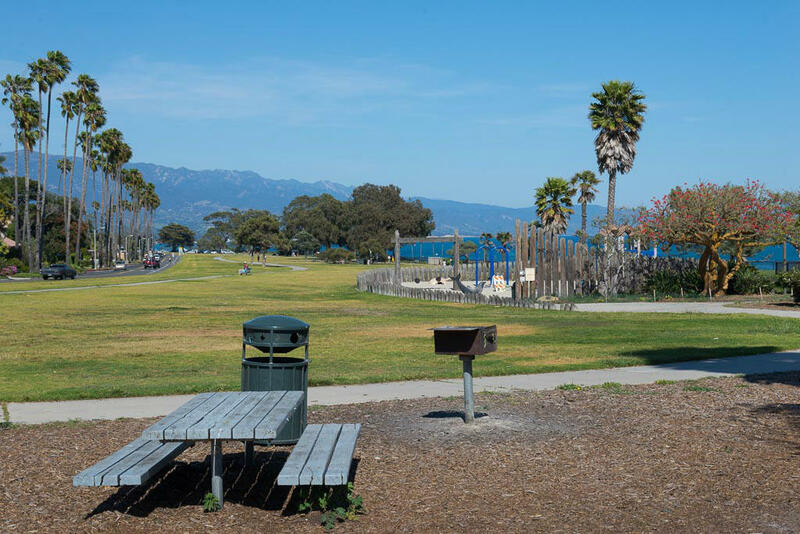 Oceanfront right next to Shoreline Park!